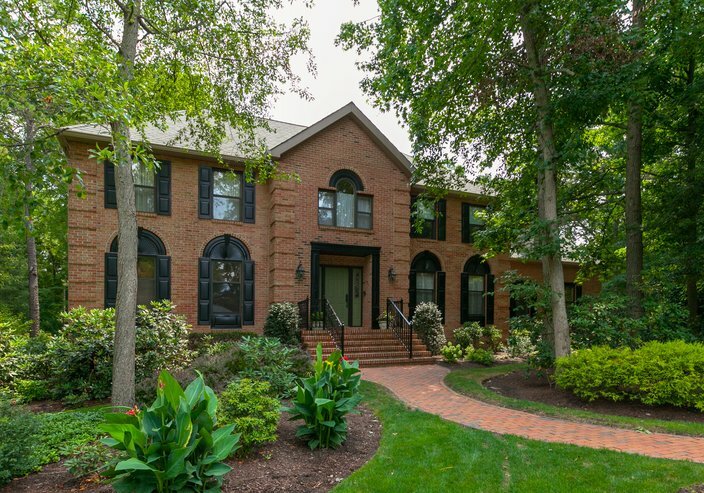 Are you looking to escape from the hustle and bustle of Philadelphia without giving up the many amenities that make being a city dweller so convenient? Look no further than South Jersey. 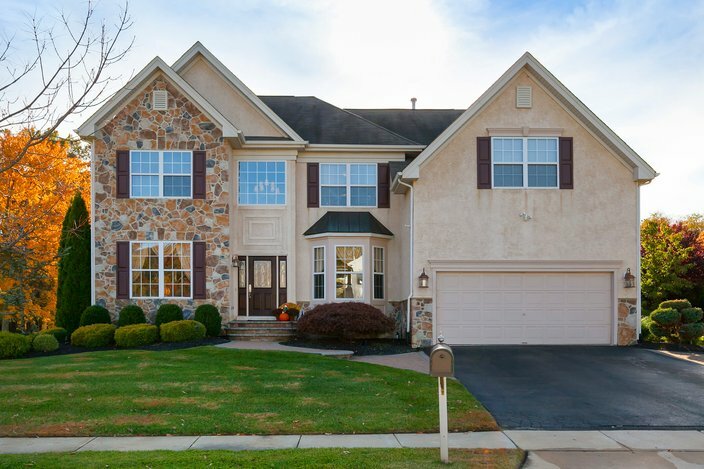 Located only a few miles outside Center City, the following towns are brimming with top-tier schools and entertainment offerings that make them the perfect settings in which to raise your family. 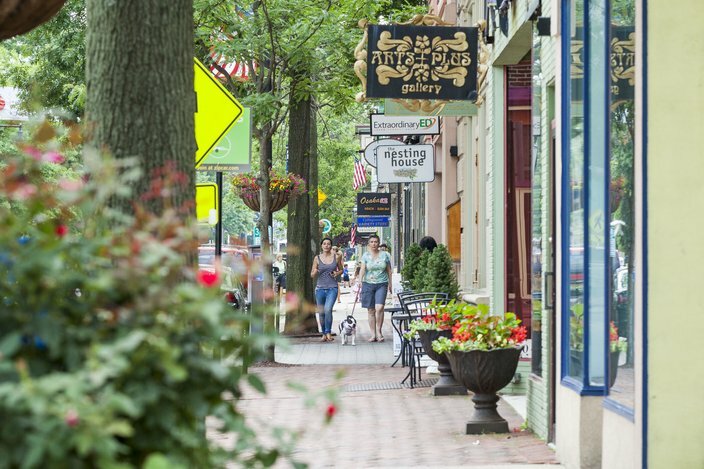 People walk along Haddon Avenue in downtown Collingswood. 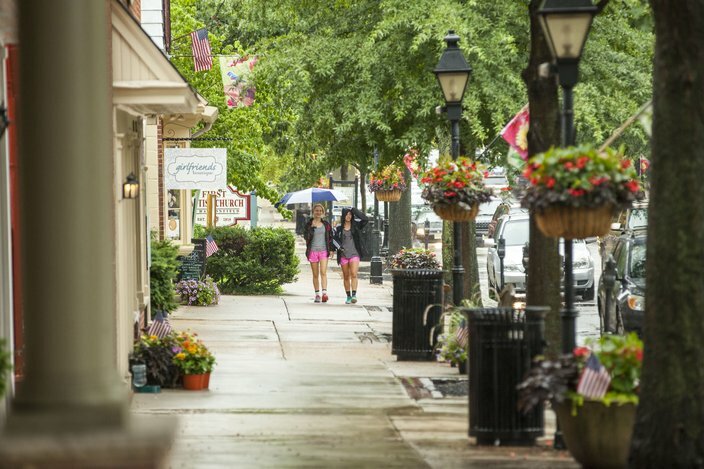 Moorestown is packed with small-town charm, beautiful scenery and conveniences on par with the country’s best. 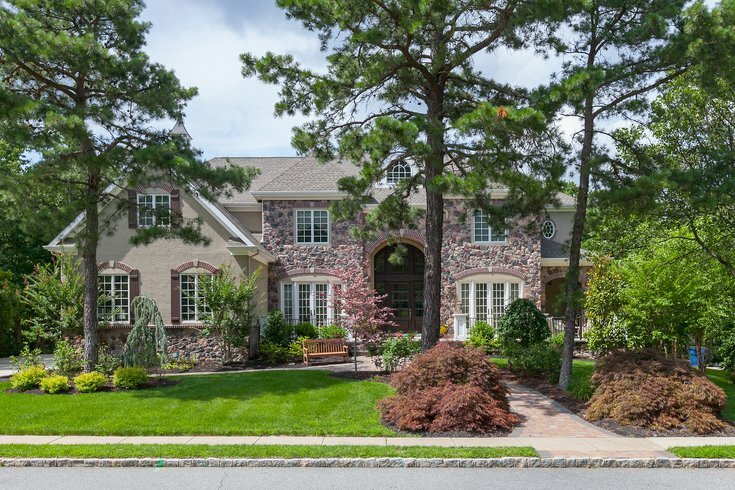 Haddonfield’s matchless mix of education, nature and shopping render the town one of the best places to raise a family.